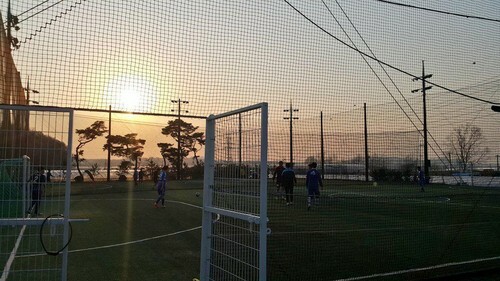 [TWITTER] 150422 Kim Junsu Twitter Updates: Playing soccer with Lee Kikwang~. . HD Wallpaper and background images in the JYJ club tagged: photo. 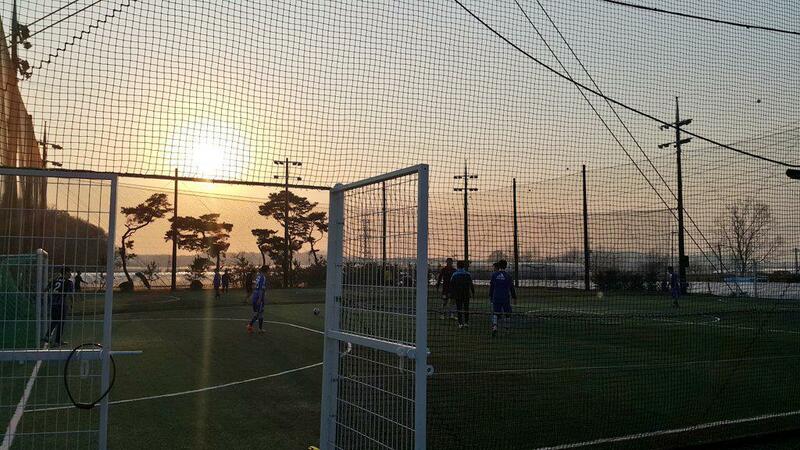 This JYJ photo contains chainlink fence. There might also be penal institution and penal facility.